Racism continues to overshadow much of the progress that is being made in the United States and in the world. 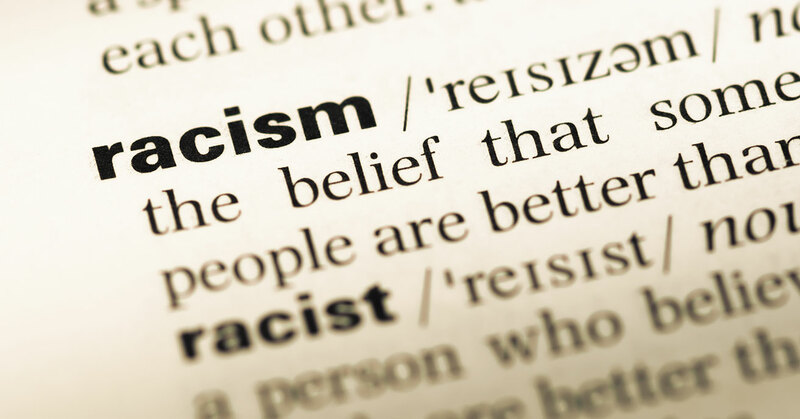 The language of “racism” is used in many ways, formats and styles. 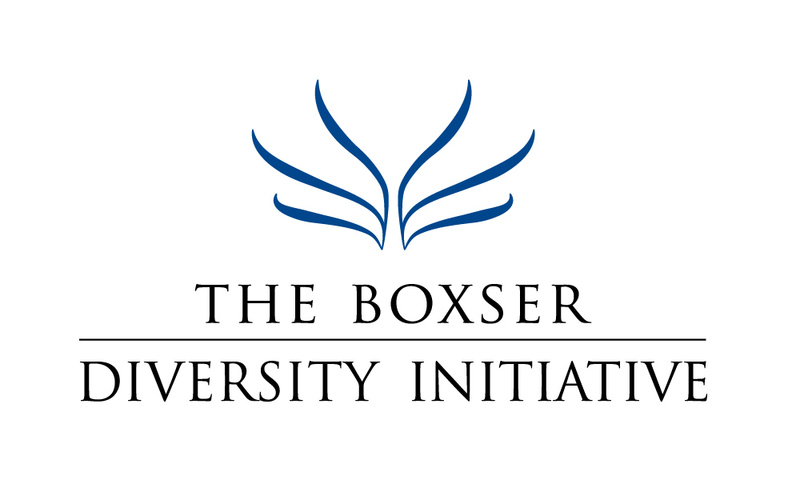 On February 21st, The Boxser Diversity Initiative has brought together some of the leading experts to discuss this at the New College of Florida, Sainer Hall. Guest speaker, Professor Ladee Hubbard is the winner of the 2016 Rona Jaffe Foundation Writer’s Award and the William Faulkner-William Wisdom Creative Writing Competition for the Short Story. Hubbard, an adjunct lecturer in the Africana Studies program in the Tulane School of Liberal Arts, is currently teaching a course titled, Afro-Futurism: Science Fiction and Surrealism in African-American Literature & Culture. Professor Michael Jeffries, Associate Professor of American Studies at Wellesley College, is returning by popular demand. Michael P. Jeffries is Associate Professor of American Studies at Wellesley College, where he teaches courses on American popular culture and the politics of race and ethnicity. His most recent book, Paint The White House Black: Barack Obama and the Meaning of Race in America (Stanford U Press, 2013), approaches Obama’s election and administration as common cultural ground for thinking about race. Jeffries’s first book, Thug Life: Race, Gender, and the Meaning of Hip-Hop (University of Chicago Press, 2011), features the voices of black and white male hip-hop fans, who discuss what rap music means to them and how they use hip-hop in their everyday lives. His discussion of “Meta language” in race relations, was very illuminating. Timothy Patrick McCarthy is an award-winning scholar, educator, and public servant. He holds a joint faculty appointment in Harvard’s undergraduate honors program in History and Literature, the Graduate School of Education, and the John F. Kennedy School of Government, where he is Core Faculty and Director of Culture Change & Social Justice Initiatives at the Carr Center for Human Rights Policy. Dr. McCarthy is also founding Faculty Convener of the Carr Center’s Emerging Human Rights Leaders Program. He has received numerous award fellowships. The adopted only son and grandson of public school teachers and factory workers, his courses—“American Protest Literature,” “Stories of Slavery and Freedom,” and “Arts of Communication”—are consistently among the most popular and highly rated at Harvard. He is the recipient of many awards for his teaching and mentoring, including the Stephen Botein Prize for Excellence in Teaching, Thomas Temple Hoopes Prize for Outstanding Senior Thesis Advising, John R. Marquand Award for Exceptional Advising and Counseling, Derek Bok Center Award for Teaching Excellence, and HKS Dean’s Award for Exceptional Leadership and Commitment to Diversity and Inclusion. Dr. McCarthy is also the Stanley Paterson Professor of American History in the Boston Clemente Course in Dorchester, Massachusetts, a free college humanities course for low-income adults and co-recipient of the 2015 National Humanities Medal. Dr. McCarthy was a member of the first-ever LGBTQ delegation from the U.S. to Israel/Palestine and currently serves on the board of Free the Slaves. From 1997 to 2012, Dr. McCarthy directed the Alternative Spring Break Church Rebuilding Program, where he brought hundreds of students down South to rebuild African-American churches destroyed in arson attacks. Judge Charles E. Williams, Chief judge of the Twelfth Judicial Circuit Court in Sarasota County, Florida, will be returning as moderator. Charles E. Williams is the Chief Judge of the 12th Circuit Court of the State of Florida. He graduated from Howard University and the University of Florida College of Law.